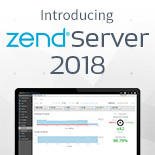 Zend Server 8.5 supports both new installations and upgrades from Zend Server 6.x, 7.x and 8.0 versions. Upgrading from a version prior to Zend Server 6.0 is not supported. If you would like to upgrade a Zend Server that's older than 6.0, you should first upgrade to a newer version and only then upgrade to 8.5. For Linux users we recommend to install a new - or upgrade an existing - Zend Server installation using the supplied Repository Installer script. The script ensures that the correct repositories are set, verifies system requirements and issues the correct package management commands to set Zend Server up properly. 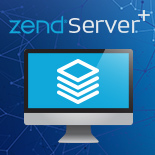 While it’s still possible to install Zend Server by manually setting up repositories, we advise to always use the installation script. For detailed installation instructions for all supported operating systems, please refer to the Zend Server Installation Guide. For a full list of system requirements, see the Zend Server System Requirements. 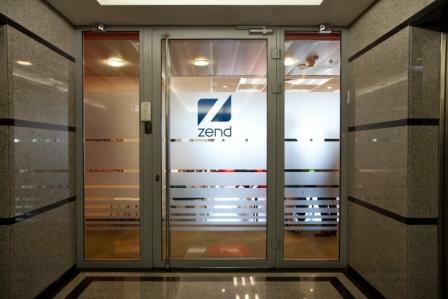 If you previously installed Zend Guard Loader on your Zend Server 8.0.2, once updating your installation with this package, you will need to open the opcache.ini (Linux/Mac) or php.ini (Windows) file, and comment out the line loading the Zend Guard Loader extension (zend_extension=""). Then, enable the extension via the Zend Server UI Components page and restart Zend Server.